In a bid to ensure safety and for reducing the pressure of flood water, an additional spillway will be constructed on Hirakud Dam. 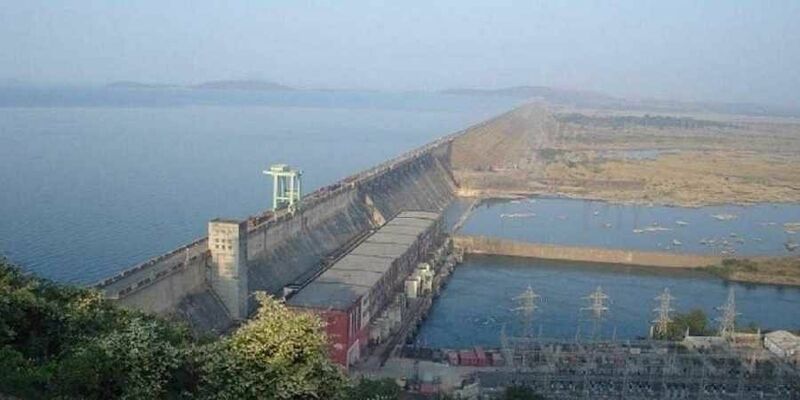 BHUBANESWAR: In a bid to ensure safety and for reducing the pressure of flood water, an additional spillway will be constructed on Hirakud Dam. The additional spillway will enhance the flood water discharge capacity of the dam. The project will be funded by the World Bank and is expected to be completed within 36 months. The cost of adding another spillway has been estimated at Rs 500 crore. The project work will be undertaken under the supervision of internationally acclaimed experts. The design has been prepared by the Design and Research department of Central Water Commission. "An additional spillway was the demand from long by the experts for enhancing the water discharge capacity, during the high flood. So to address that safety Concern we are building a new spillway on the right bank of the Hirakud Dam" said NK Mathur member Design and Research Department, Central Water Commission (CWC). Hirakud dam presently has 64 sluice gate and 34 crest gate for releasing flood water. Meanwhile, a two day long "International dam safety conference" will be held in Bhubaneswar on February 14 and 15. The Chairman of the CWC and other members met the Odisha Chief Minister Naveen Patnaik in this regard and invited him for the conference.